Delivers the Ultimate in Power and Performance. 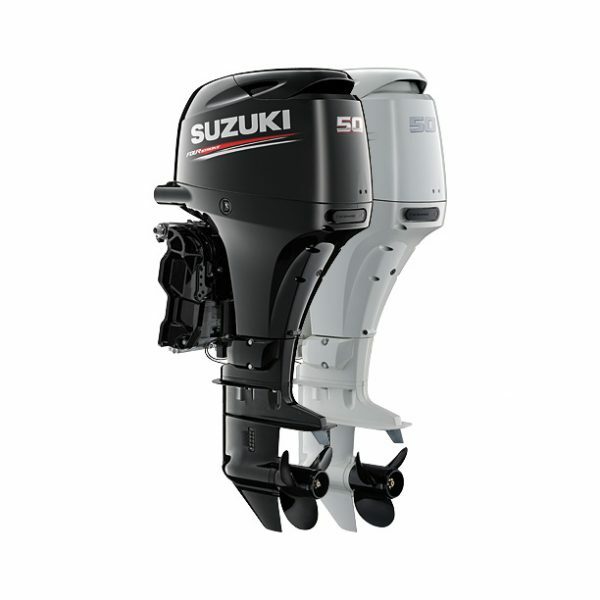 Get the advantage of the most advanced 4-stroke outboard technology in the industry with features like; Multi-Stage Induction, Variable Valve Timing, and a powerful 32-bit Electronic Fuel Injection computer working together to optimize low- and top-end torque. 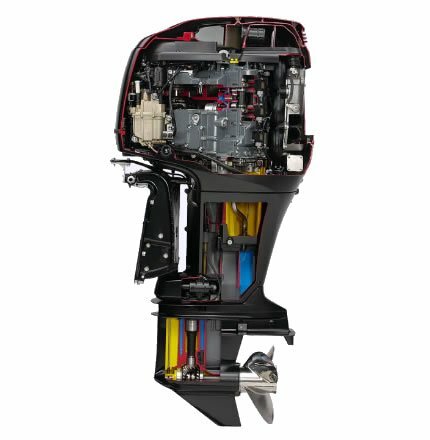 The industry’s narrowest V block which offers a well-balanced design that fits today’s boats. Also, two-stage gear reduction with the lowest gear ratio in its class for marvelous acceleration and top-end speed. With our 3.6-liter displacement computer controlled electronic fuel injection and powerful 2.29:1 final drive gear ratio, the DF250, DF225, and DF200 deliver maximum torque across the powerband. You’ll always have plenty of power the moment you ask for it. 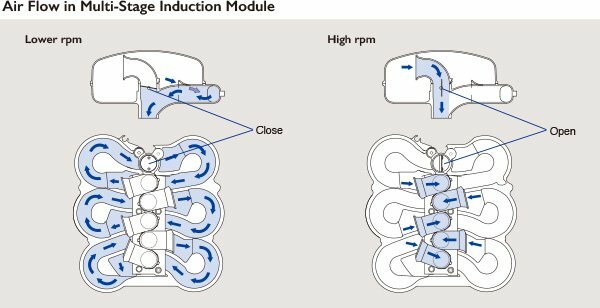 And our high-output 54A alternator provides plenty of electrical power for electronics. 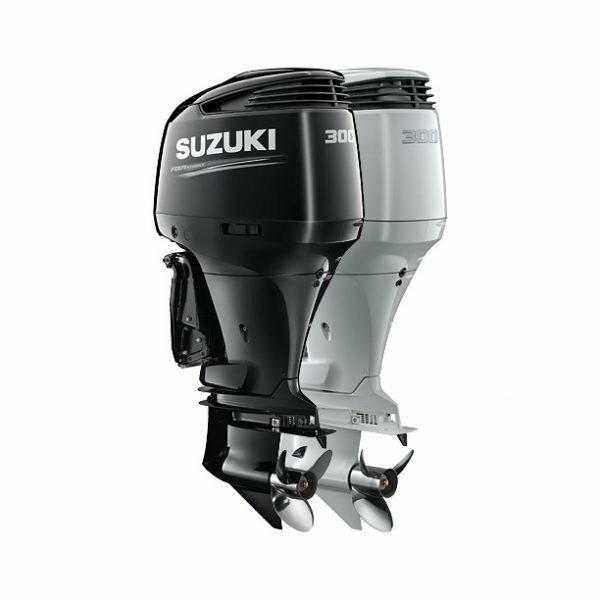 This was Suzuki’s fourth Innovation Award and proof that Suzuki leads the way in fuel-injected 4-stroke outboard motors. 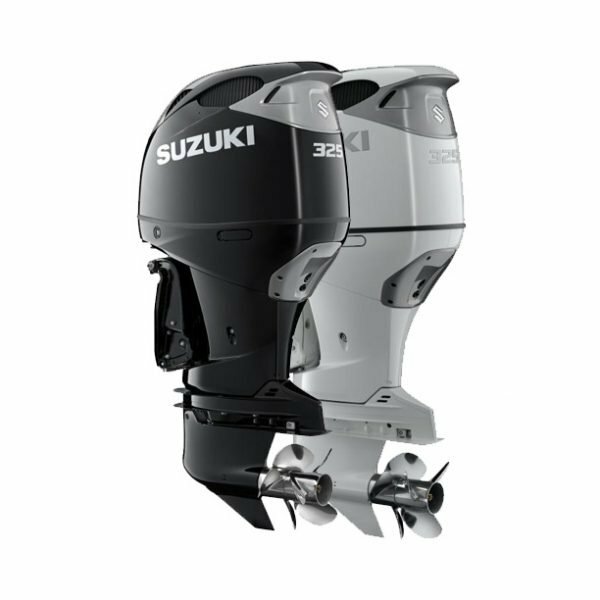 Suzuki’s two-stage gear reduction results in a 2.29:1 gear ratio. We swing a large diameter prop designed to move a lot of water – and a lot of boat.